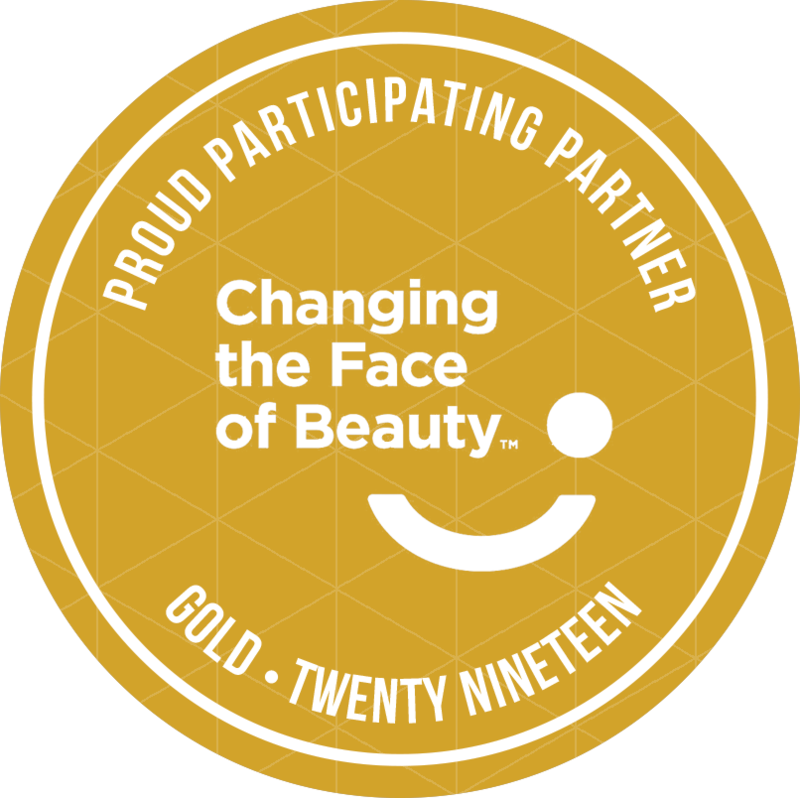 With a donation of $10K, you will be in the top-tier of support of Changing the Face of Beauty for 12 months. Your logo will be proudly displayed on our website with a click through to your site. You will also receive: A custom collaborative event with Changing the Face of Beauty, strategic planning for synchronized marketing efforts, a newsletter marketing opportunity, a company dedicated blog post, company and product specific posts on our social media pages and more! Additionally, you will also be awarded a “Gold Partner” badge to display on your website and print material for up to a year.